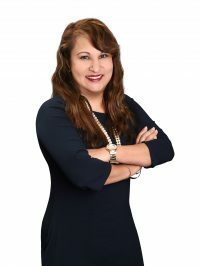 I have been an office manager for ERA Genies Realty in New York; relocated from New York in 2004 and started working as a Transaction Coordinator with Coldwell Banker Realty. In 2005 I started working as an accounting manager for a new home builder. I have a passion for Real Estate and have obtained my real estate license in 2007. I specialize in Commercial, Residential, New Constructions, Vacant Land, Relocation, International Real Estate, and Short Sales. I earned my reputation of services and commitment through my experiences. My Honesty and Dedication is great benefit to my clients. I have helped client across the united State and Globally. I am currently working as the office manager for a very great company THE REAL ESTATE FIRM OF ORLANDO.